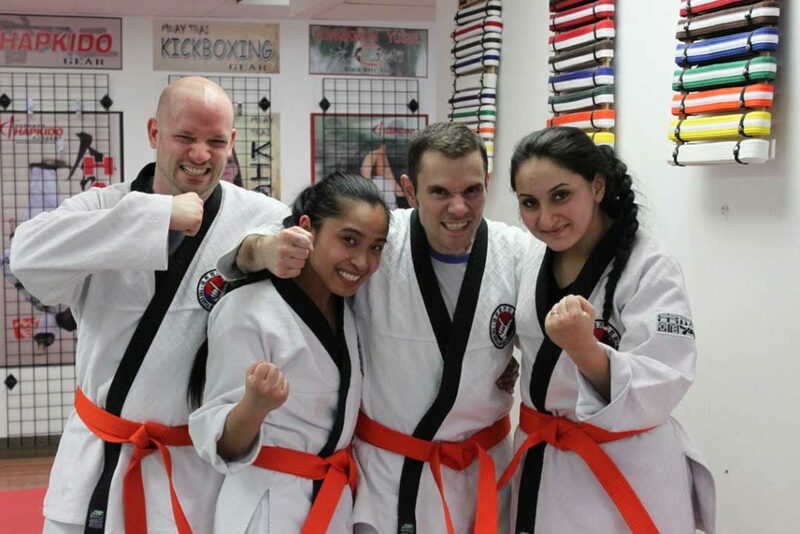 What Seperates Toronto Hapkido Academy from the average North York Martial Arts Schools? Our core values reflect what is truly important to us – a commitment to serve the community, creating an environment where people are inspired to better themselves, and embracing progressive teaching methods that are safe, functional, result-driven, to help our members achieve the goals they are working towards. We offer industry-leading programs including Fitness Kickboxing classes, Age-appropriate Kids Martial Arts programs, Adult Martial Arts and Self Defence classes, as well as March Break and Summer Camp programs for children. We commit ourselves to providing well-structured programs and result-driven teaching methods, clean and inspiring workout facilities, and a team of highly skilled, charismatic, and professional staff. 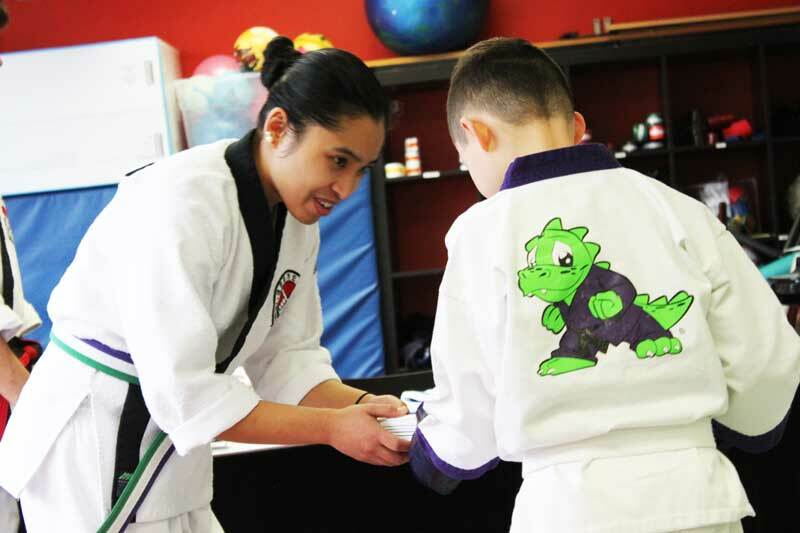 As a team, we are passionate about helping our members achieve their goals – from our youngest Lil’ Dragon, to our adult Hapkido or Kickboxing classes – we are committed to making everyone’s experience the best. Team of Professional Instructors and Staff. T.H.A has a roaster of well-trained staff who are accomplished martial artists, internationally certified in their respective disciplines, and have years of teaching experience. 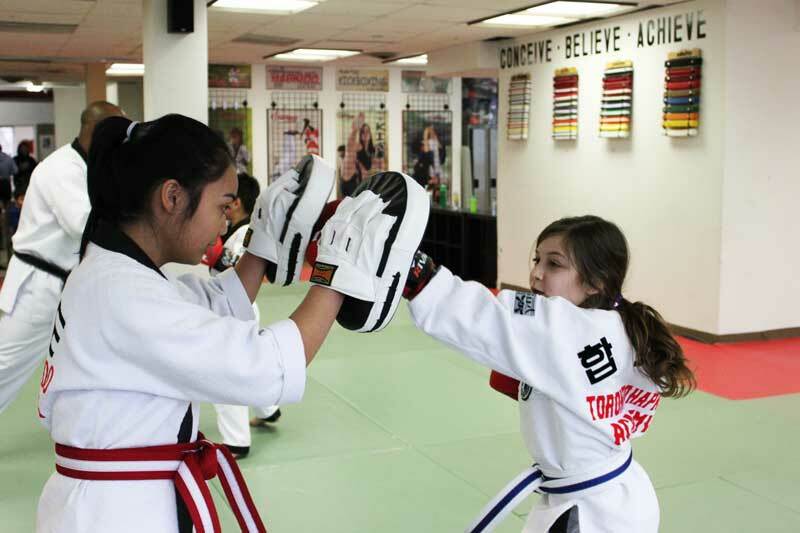 We also believe what makes a good Toronto Martial Arts School is the positive and supportive atmosphere induced by the staff, and not just their professional accomplishments. 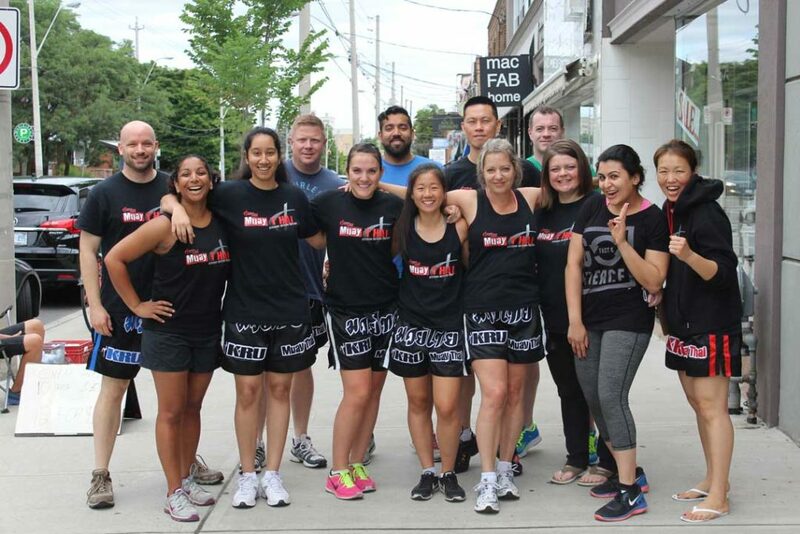 Their experience, knowledge, charisma, and commitment to helping members reach their potential, is one of the many things that separates us from the average martial arts club in Toronto – and it’s why we feel our level of service is unmatched elsewhere. We hold ourselves to the highest standards of comprehensive Martial Arts instruction. As a school, we are humbled and honoured to be a part of a network of innovative and progressive schools of highly skilled professional instructors within the international martial arts community. Our instructors actively train in the martial arts, participate in regular continuing education initiatives, and are extremely passionate about what they do. 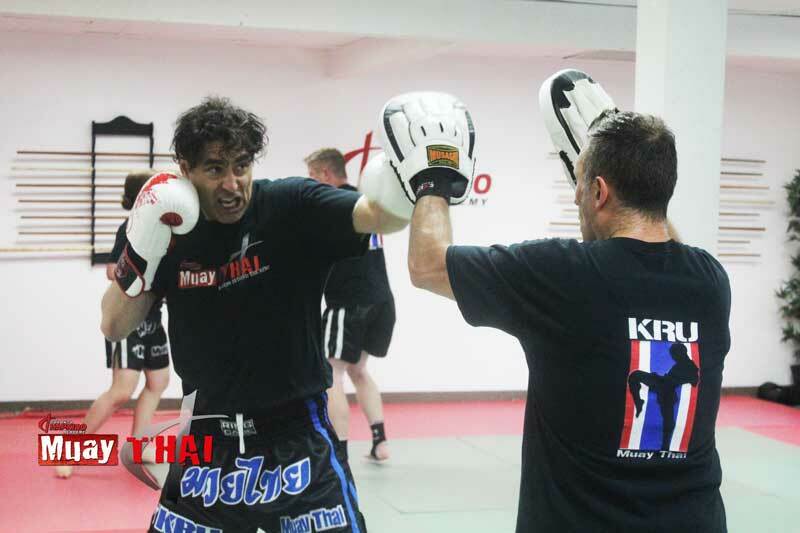 Though we are rooted in traditional Hapkido and Muay Thai, we are innovative in our teaching methods, and continually seek new and progressive ways to share the benefits of our programs. We have cutting edge training systems and teaching styles that come to life in high energy classes designed with time tested methods that make the Toronto Hapkido Academy one of the premiere martial arts clubs in the city. Kids train with kids, and adults train with adults. Our Kids martial arts classes are even separated by age and kept small to ensure intimate personalized instruction for every child or teen; adult classes are also well staffed and beginner friendly allowing new members to fit in with ease and grow at their own pace. Scroll to the bottom to read some Toronto Hapkido Academy reviews on google to learn more about what some of our members have to say about our programs. You’ll love what we do!